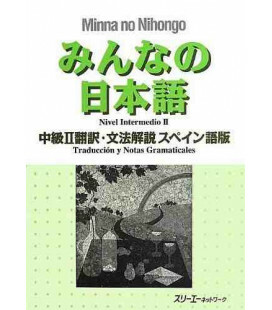 Nihongo schuuchuu training is an intensive course of Japanese aimed at students who already have a basic knowledge of the language and would like to go from beginner's level to intermediate. 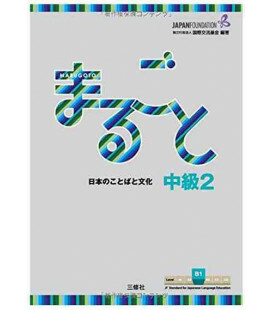 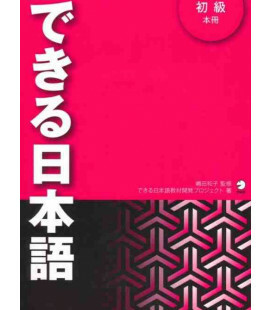 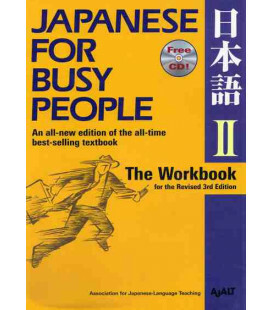 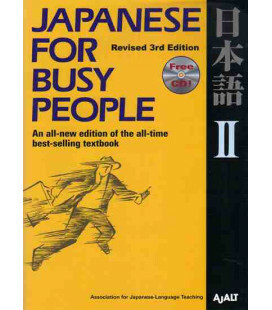 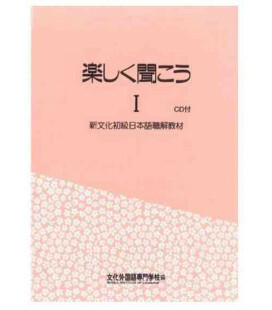 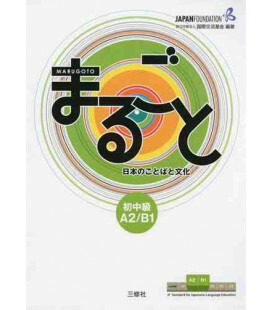 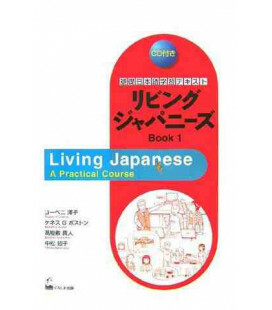 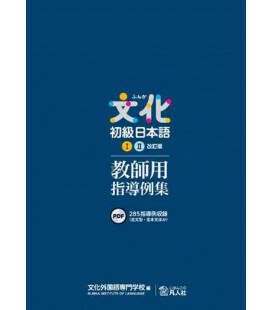 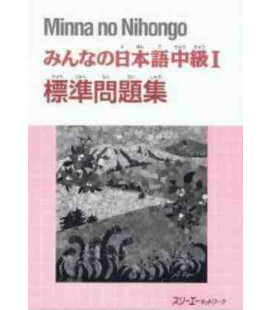 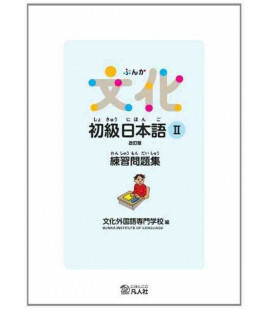 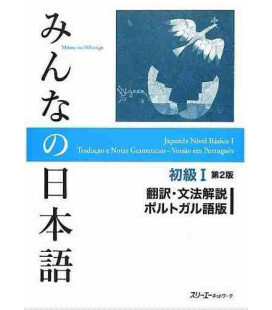 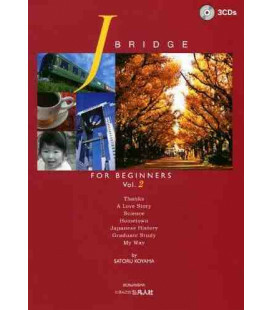 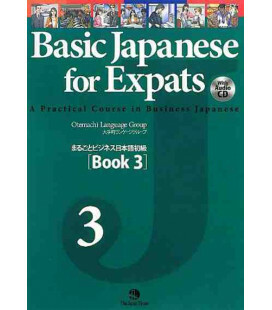 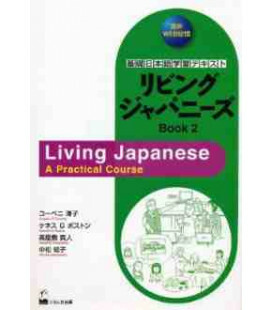 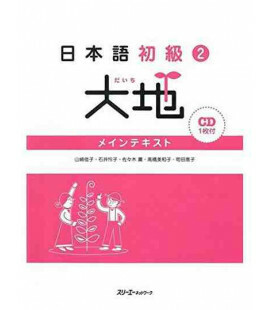 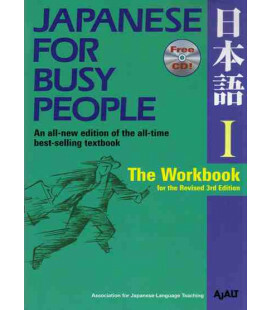 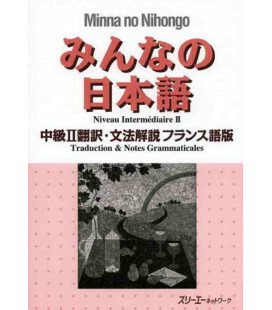 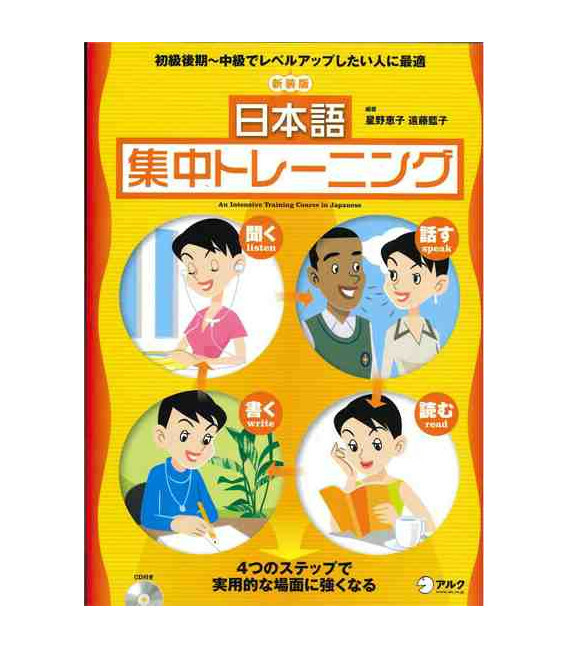 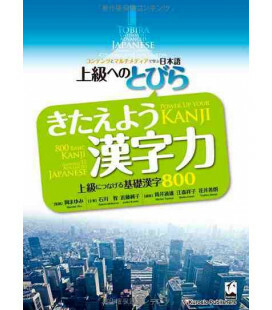 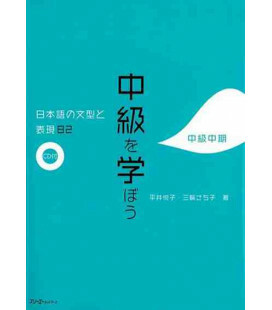 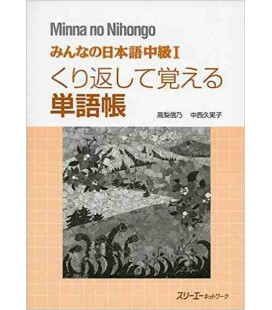 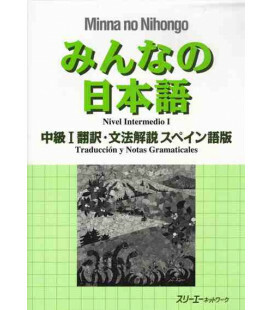 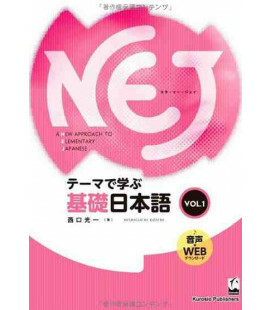 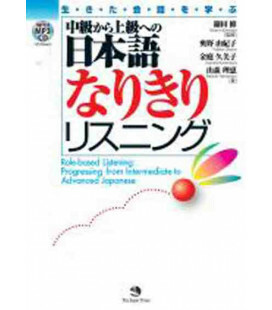 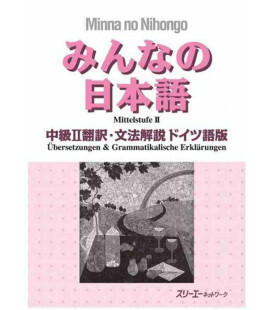 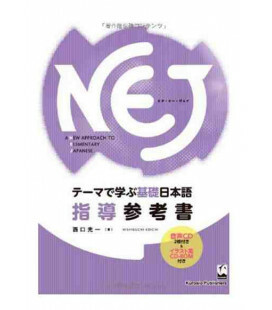 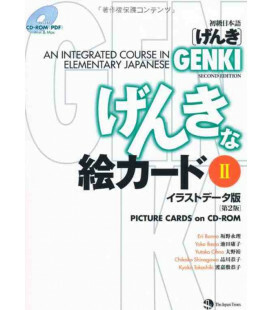 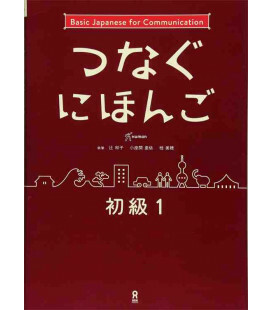 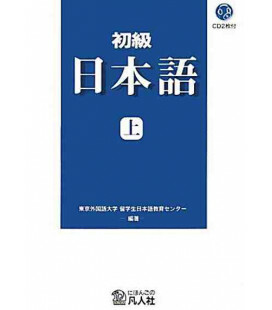 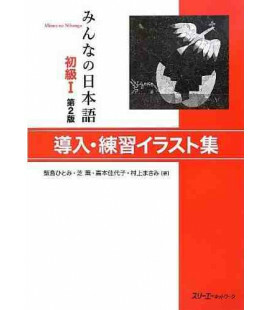 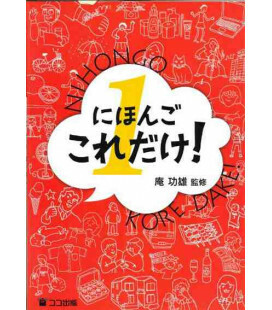 The book includes a complete training of all Japanese language skills and since it is an intensive course, it is suitable for students who wish to progress quickly. 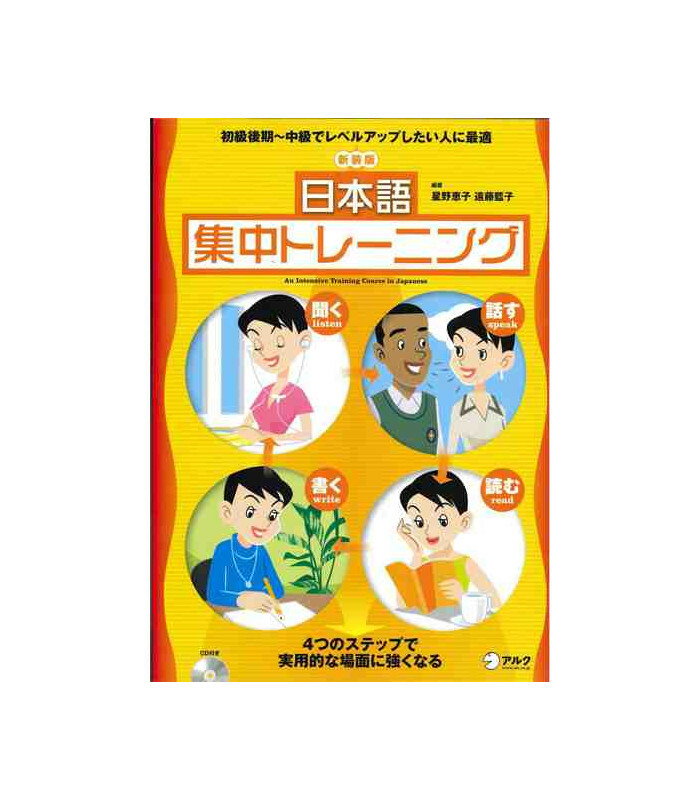 The contents of each unit are the following: Dialogues for listening and repeating, grammatical structures to use in the exercises, reading exercises, vocabulary and writing.